WOW!! 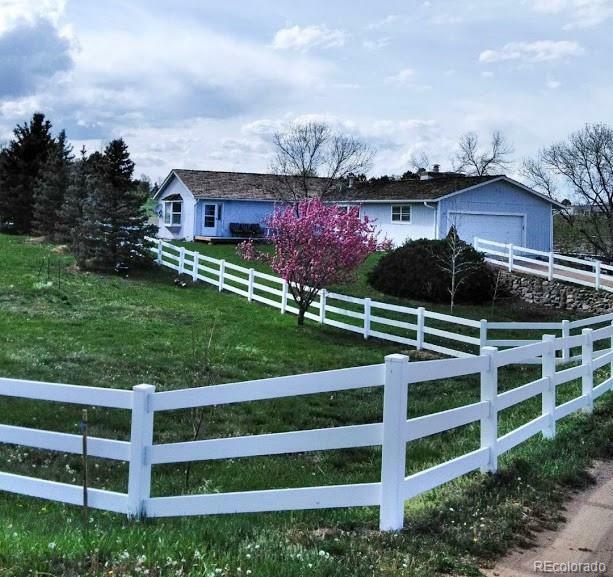 What beautiful horse property on 5.17 acres 30 minutes from downtown Denver. You get country living and city living in the same location. With a community arena, bridal paths and wildlife veiwing just out your barn door. Need more activity, less than 15 minutes from two state parks and Waterton Canyon, or maybe you just kick back an enjoy the beautiful views off your decks. Come see this wonderful property and make it your own.